Dr. James Feeney is doing something incredible for cannabis medicine. He hopes to end the opiate epidemic by bluntly showing the effectiveness of cannabis over pharmaceutical alternatives. 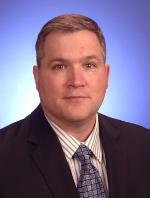 Dr. Feeney is a surgeon and Director of Trauma Services at St. Francis Hospital and Medical Center in Hartford Connecticut. 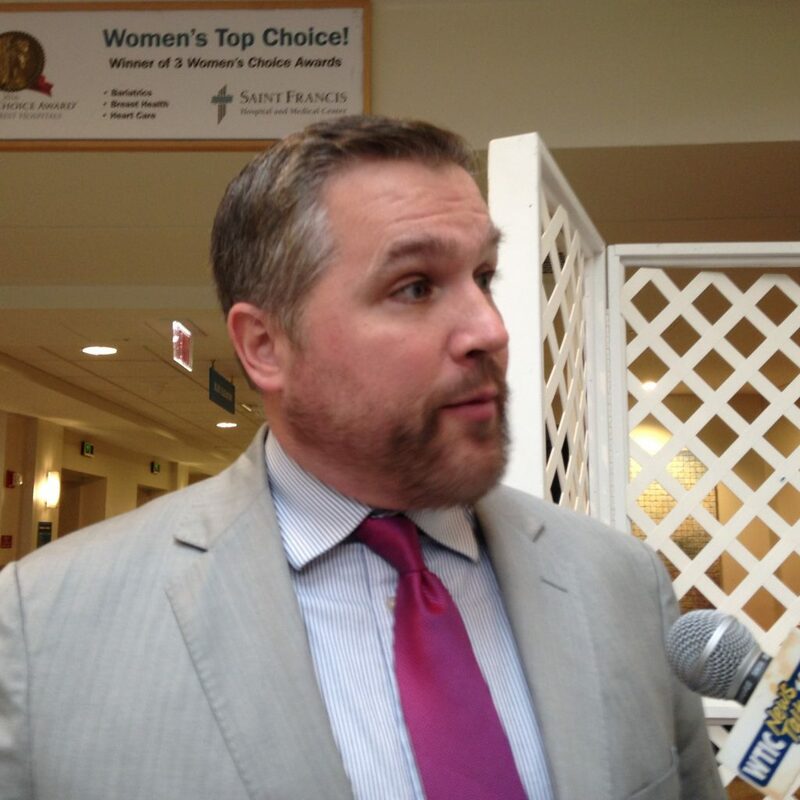 With his research partner Dr. David Shapiro, they approached the St. Francis administration, including the legal team and the chief of surgery with a proposal to test cannabis in direct competition with opioids. No one objected, despite St. Francis being a Catholic hospital. 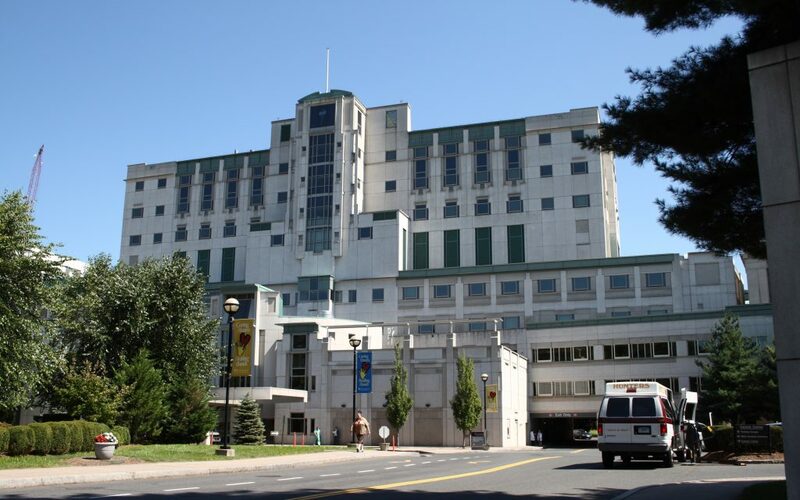 St. Francis Hospital and Medical Center: Hartford, CT.
Feeney first began seriously considering cannabis for his patients after multiple patients refused opioids, and said they would just use cannabis instead. After hearing this anecdotal information first-hand, and witnessing the positive reactions, Dr. Feeney felt the need to conduct a study. Due to the current climate for cannabis in traditional medicine, Feeney had to secure external funding for the study. 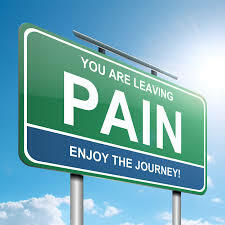 He proposed that he and his partner examine the effects of cannabis on acute pain, because a substantial amount of information already pointed to the efficacy of cannabis for chronic pain (15 studies). 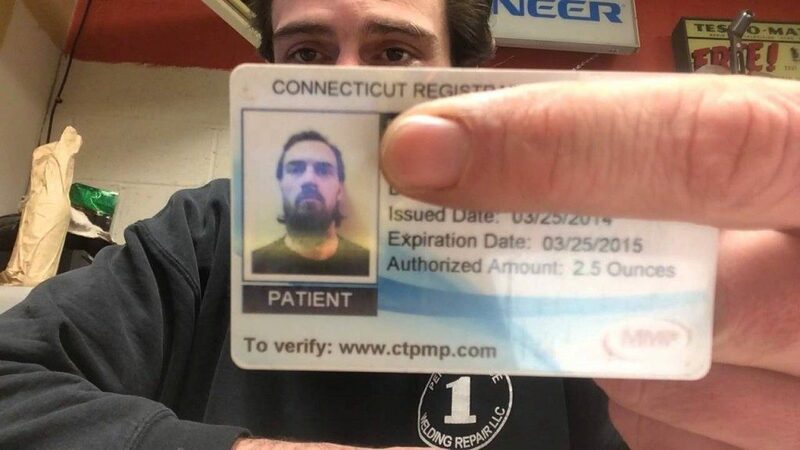 An important aspect of Feeney’s study is that medical cannabis is already legal in Connecticut, meaning he and St. Francis can refrain from prescribing or distributing the Schedule I substance. This allows the doctors to conduct research without having to jump through the hoops of establishing approval for clinical trials. Patients who already have their cards can elect to take place in the study, which allows them to choose opioids or cannabis to control their acute pain. So far, every participant has chosen cannabis. Of course, all of the patients in the study have an existing familiarity with cannabis, but the fact that they choose cannabis over opioids when doctors give them the option is incredibly positive, and may change medical opinions across the country if the trend persists. 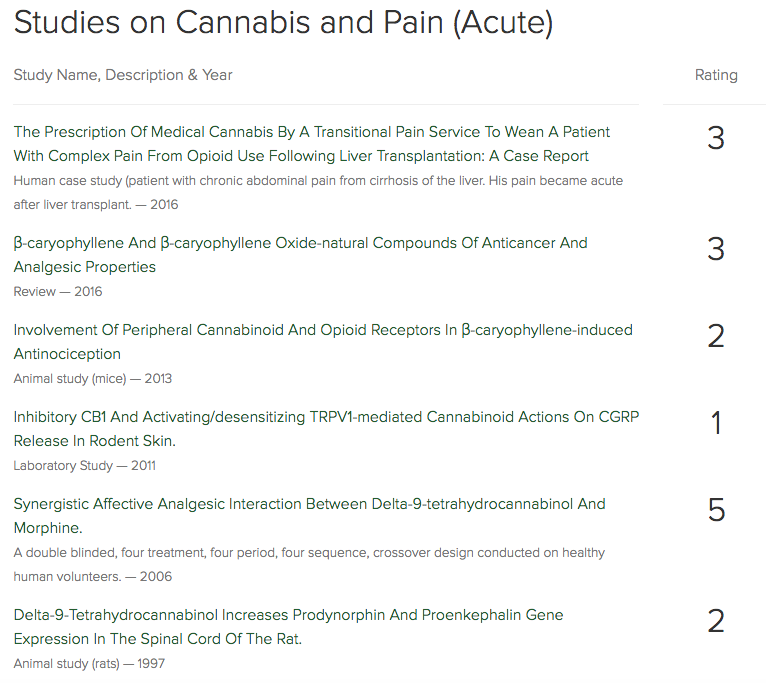 TheCannabis Reports database currently hosts 812 studies for 166 different medical conditions. Check it out! For the most up to date info on Cannabis Reports, follow us on Twitter, and like us on our Facebook page. I would love if in fact if marijuana did indeed help with chronic pain. Whatever medication I do take for my pain does work and there is no pleasure derived from it. As a long term disabled person I have been taking many medications everyday for half of my life. If someone wants to argue about addiction, I can only say that I function much better treated for my issues than to sit and sleep or have mental anguish over having uncontrollable pain. For those pharmacies as well as the FDA refusing people of a quality of life is criminal. Walgreen s has a worksheet which each pharmacy has, and the pharmacist on duty is tasked with profiling and making records of those who come in to fill a prescription. There have been suicides by elderly patients because a medication they used to get is suddenly unavailable to them. I recently had a situation with a pharmacist from Walgreen’s who was filing in for the regular pharmacist in a small pharmacy only Walgreen’s. Its a one pharmacist store that has a helper as well. Its located next door to my doctors office and I believe they opened to service the doctors who treat many disabled patients. Because the regular pharmacist does not work six days a week someone has to take over the day he is off. I happened to go into the store one of those days and a pharmacist by the name od Daniel Cordova of Davie, Fl decided to request all my medical files in order to fill a few prescriptions. I have filled everyone of those prescriptions in that pharmacy for quite a while, however Daniel decided to ignore that fact and still demanded to see my medical files. It was late morning on a Saturday afternoon and my GP actually works on Saturday up until 2pm. I told Daniel he was welcome to go next door and speak with him and of course he did. I was not ready for him when he came back because when he did he still refused to fill the prescriptions. I was a little dumbfounded as that was the first time since 1991 that anyone ever asked to see my medical records in order to fill my prescriptions. The following Monday the regular pharmacist would be back and he and his district manager had a meeting with him. I was told he was given all the information he would need in order to fill my prescriptions if we had ever run into each other again. Well it did happen a second time and even before I can give him my prescriptions he was shaking his head no. I had said to him what is going on because I was told there would be no more issues going forward and that you were told what is going on with me. He looked at me and said he just did not like me. I was taken aback as this was a professional person using his own opinions and bigoted thoughts in order to refuse filling my prescriptions. 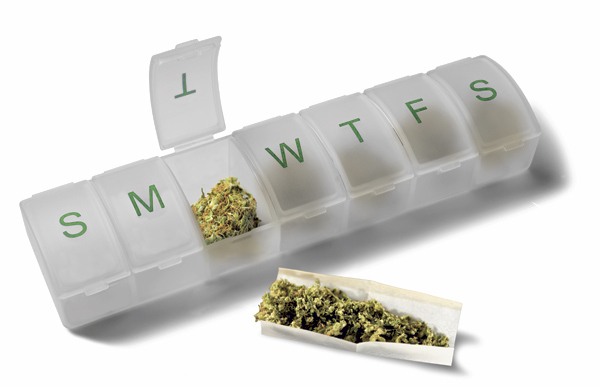 Now ever medication has a purpose in helping with my disabilities and medical issues. I guess some who are ignorant or have no idea how it is to live with a medical situation as mine and what is need as far as medication not only to keep me alive but enable to live a life that has some essence of a quality of life no matter how small that quality is and the fact that it is not there all the time. Good days are very rare and when I have them they usually are not noticed till late in the day. That’s because at some point almost every day, one thing or another is giving me issues and making me miserable. If your curious both major illnesses I have were though sexual contact that I had had. I had been thrown out of my home at knife point and with just the closes on my back, never knowing what love was cause there was never any love at home. So I guess in my curiosity and the need for human contact and most likely at least a hug. I wanted to know what love was, and I found myself looking in many places for it, however it wasn’t love I was finding just some people using me for their wants., During that time I must had made contact with someone who had no care whether they would infect me or use protection to guard against any possible transmission of a sexually transmitted disease. We that was to be consuming in half my lifetime, but then something totally UN thought of happened and made my whole situation much worse.